Need our cup holder, and need it fast? If you head over to Amazon you’ll see the “Nearly” Universal OH is now prime eligible. Traveling on an airplane, cruising through the retirement village, or just grabbing that quick cup of coffee on your way to work, our cup holder is now even closer to your fingertips. For a limited time, we’ve lowered the price there to reflect the same savings you get here, and if you’re a Prime member you get free shipping, and guaranteed in 2 days. PS – If you have helpful insight, reviews there help future customers. 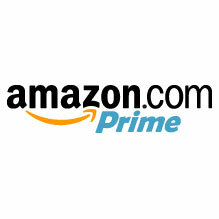 Check out our Script on Amazon Studios!